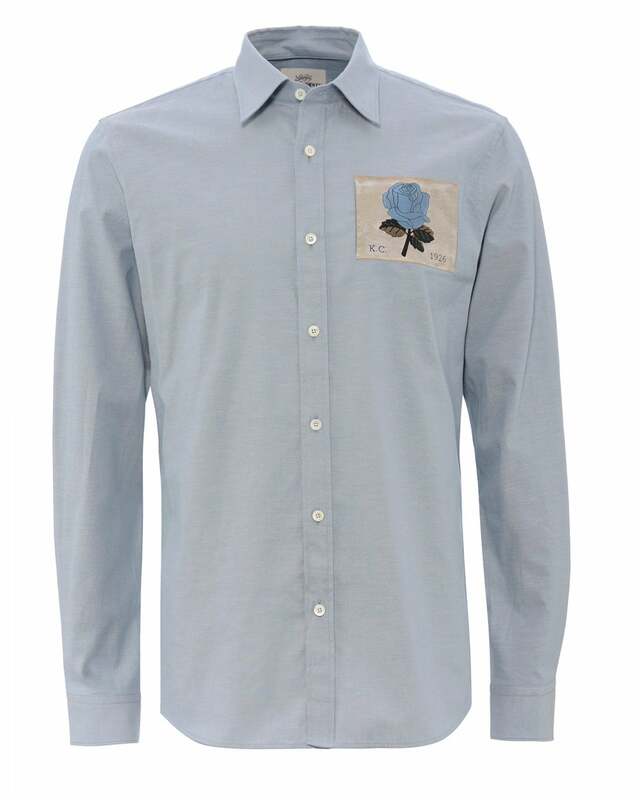 Give your wardrobe a vintage touch with this woven rose patch shirt by Kent & Curwen. Crafted 100% in cotton, this shirt has frayed collar and cuffs for that classic feel. A staple in your casual repertoire.